Yes, you read it correctly, it may not come as a surprise for Nokia fanboys, as Lumia 1020 packed a 41-megapixel sensor, which was the biggest attraction. 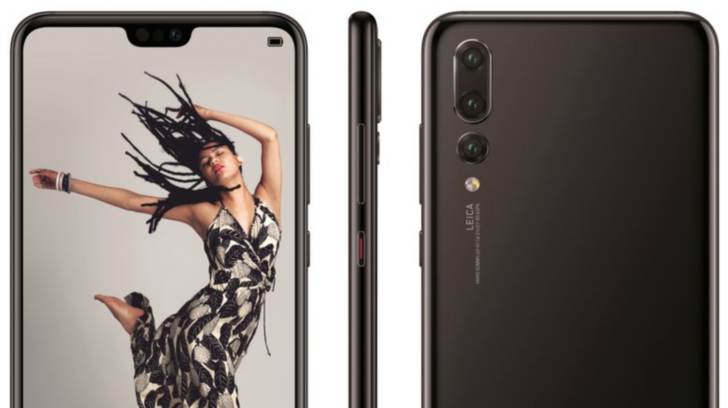 Now Huawei has stolen the limelight as many reports have claimed that Huawei P20 Pro will include an ultra-high resolution 40-megapixel rear camera in addition to an 8MP telephoto shooter and a 20MP black-and-white sensor. At this point, no one knows what this extreme sensor will do besides providing extremely detailed images. Huawei P20 Pro will also feature super slow motion video mode in its camera, as suggested by a previous leak. As the launch date of the Huawei P20 series comes near, more leaks render on the internet. 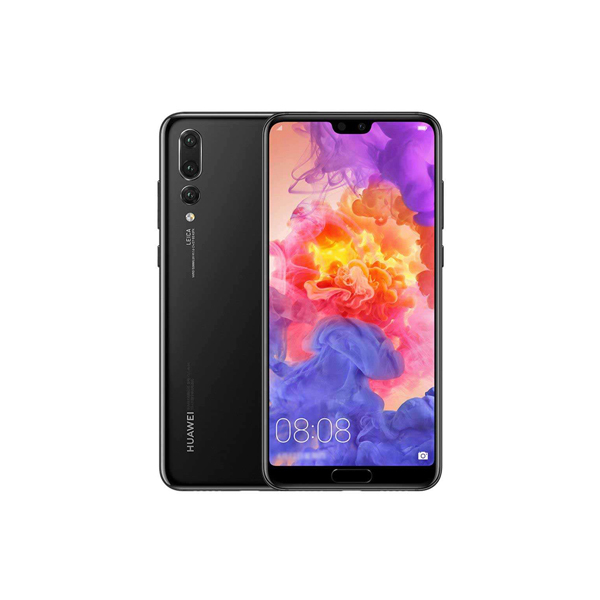 Huawei P20 Pro’s triple camera powered by Leica optics is the talk of the town. 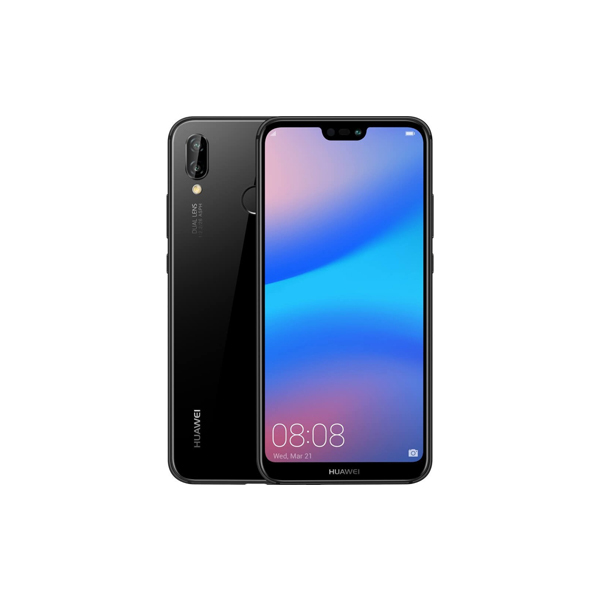 Huawei will unveil the P20 series on 27 March in Paris, France. Huawei P20 Pro is said to be IP67 certified and can survive up to 30 minutes in half a meter of water without damage.The P20 series is expected to be launched in the mid of April 2018 in Pakistan. The leaks also reveal that Huawei plans to strip away the headphone jack because, in the future, smartphones will probably have USB Type-C earphones and a corresponding adapter from USB-C to 3.5 mm jack. Who would need triple cameras in a smartphone but if you’re a photographer on the go, and prefer a phone with an extraordinary camera, the Huawei P20 Pro will blow all others out of the water. In fact, it has set a new standard in mobile photography and the competitors don’t seem like coming close anytime soon.